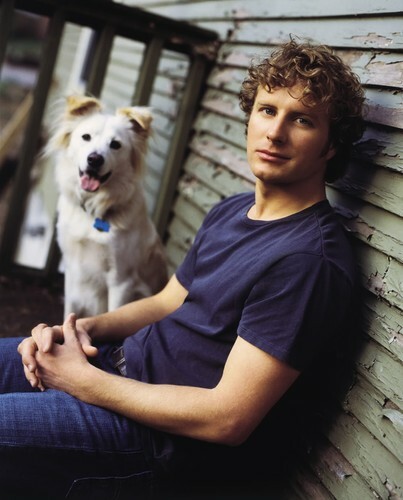 Dierks Bentley (born November 20, 1975) is an American country music artist who has been signed to Capitol Records Nashville since 2003. That year, he released his self-titled debut album. Both it and its follow-up, 2005's Modern Day Drifter, are certified platinum in the United States. A third album, 2006's Long Trip Alone, is certified gold. It was followed in mid 2008 by a greatest hits package. His fourth album, Feel That Fire was released in February 2009.